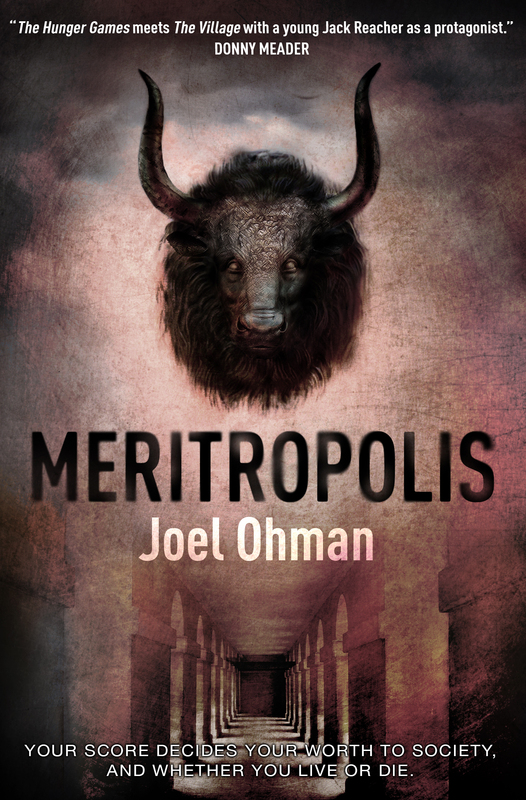 Charley lives in Meritropolis where everyone is judged on their merit and given a score. He has an unnaturally high score of 118. He loathes the system, however, because when he was 8 his only brother was taken away and put outside the gates to die simply because he had Down Syndrome and therefore had a low score. He has been plotting his revenge since. Every time a person is put outside the gates every adult is required to go to the gate ceremony to watch. At Charley’s first one they led a little girl with a disability to the gates and he went crazy and started fighting the guards. He was eventually overtaken, but due to his high number he was not sent outside the gates as punishment. Instead, they put his best friend out there to remind him of who is really in charge. At that point Charley started plotting how he can take down the system. This book seems very simple at first, but touches on many important issues in any society. For example, the sick and elderly are discussed quite often and how “valuable” they are in society. There are different views on this throughout the book from different characters. There are also hunger issues, which is a terrible problem in all societies. Some people get a lot while others barely get by. Finally, even abortion is touched on. The main character is strong and not afraid to speak up and could be a great literary hero for reluctant boy readers. The plot is full of unanswered questions, some interesting revelations, and lots of action. Recommended for fans of survival fiction. Reyna Grande was born in Mexico and when she was very young her father left for the U.S. in the hopes of making his dreams come true and providing a better life for his family. A few years later, he sent for their mother and Reyna and her siblings were heartbroken to be left behind. Over the years they endured neglect and abuse at the hands of family. Eventually, their father returned and agreed to sneak them across the border. Reyna was only in 5th grade at this time and had a tough time keeping up, but they were able to get across and begin school. By now her parents had split up and she was living with the father she hardly knew and his new woman. Life was still not perfect as she struggled to make her father proud and nothing she did ever seemed to bring any reaction except harsh criticism or beatings. Will she ever manage to achieve her goal of going to college and becoming a writer or are there too many environmental roadblocks in her way? 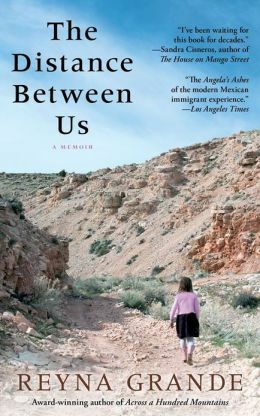 This true story is very powerful and accurate depicting the lives of many immigrants to the U.S. and their families who are often separated for years at a time while they are trying to immigrate. The description of life in Mexico also helps readers understand why so many people were immigrating to the U. S. and leaving families behind. There are many disappointments for Reyna and her siblings, but she never loses hope and never lets go of her dreams. 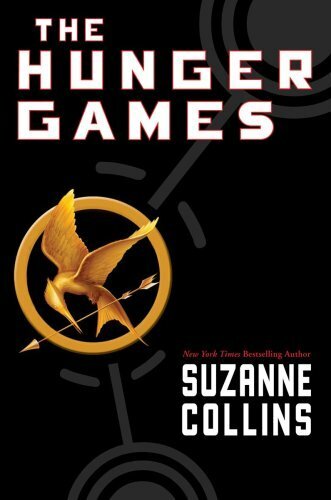 # of Pages: 374 p.
This book, set in the future, follows a society in which every child ages 12-18 must be placed in a yearly drawing to “win” a chance to play in the hunger games. The hunger games is a fight to the death in a challenge filled arena for everyone to watch via television. Each district (12 in all) must send one boy and one girl to compete in the games. Of course, no one in the capitol has to fight in the games. Katniss lives in district 12 and takes care of her family by illegally hunting and gathering so that they do not starve. Her father was killed in a mine explosion and she feels it is up to her to take care of her mother and sister. Therefore, when her little sister’s name is called she knows she cannot let it happen and volunteers to take her place. Peeta, the boy chosen to go with her seems to have some strange ideas for winning the affections of the audience and Katniss is not sure whether or not he is being honest or a very good liar. The hunger games has a similar feeling of government control as the Giver or Uglies, but these games are extremely violent and show no mercy to the children forced to play it. As Katniss tries to maneuver her way through this difficult game in order to survive, she must come to terms with the fact that if she wants to live others have to die. The conditions of the districts, Katniss’s in particular, show that this government has no problem withholding food or supplies if it means that there are no thoughts of rebellion among the citizens. At one point Katniss ponders what it would be like not to have to worry about starving every minute of every day. She wonders what those people must do with all that time. Some serious issues are discussed, but in a way that is exciting, suspenseful, and shocking. This one is definitely a page turner and one that could lead to some very good discussions.